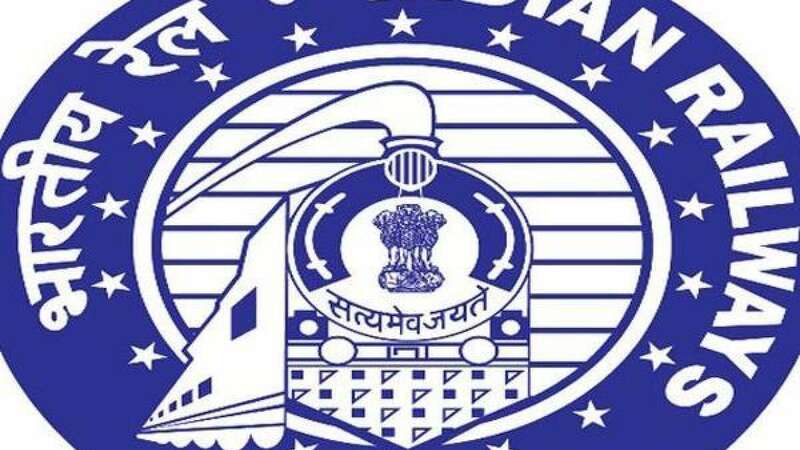 New Delhi : xCandidates who are going to appear for the upcoming RRB Group D exams are suggested to download the admit cards from the official websites of Railway Recruitment Board. As per the official information, the RRB Group D exam will be held on December 17, 2018. RRBs or Railway Recruitment Boards is an official hiring agency of Indian Railways which is engaged in one of the largest employment drive for the recruitment of points man, helper, gateman, track maintainer and porter positions from the beginning of this year. Overall, 1.89 crore candidates are to sit for the Group D CBT which will sit on December 17. The recruitment exam is being held for 62907 vacancies of Level- 1 posts. The results of RRB Group D exams will be released after the completion of the whole stage 1 CBT process. The candidates who are appearing for RRB Group D exam will need their user ID (registration number) and user password (date of birth) for the admit card download. Direct links to download the admit cars for respective exams according to cities has been mentioned in the official website. The RRB Group D exam is being held at over 400 centers across the country and till October last over 1 Crore aspirants have appeared for the Level 1 post examination which began on September 17, 2018. As per source, estimated 3 to 4 lakh candidates are appearing for the examination every day and the average attendance in the exam is 60%. The exam is being completed within 51 days of beginning. Previously, RRBs also completed first stage Computer Based Test for 47.56 lakh candidates for ALP and Technician posts from 9th August to 4th September, 2018.